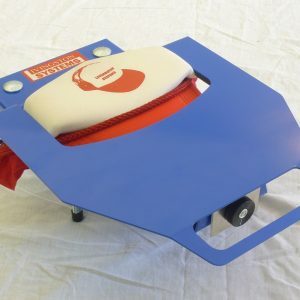 The Hat Champ is designed to fit on any screen printing press or Direct to Garment printer and does not require special screens. The platens are interchangeable – they thumb screw on and off so you can print on all types of caps and visors. 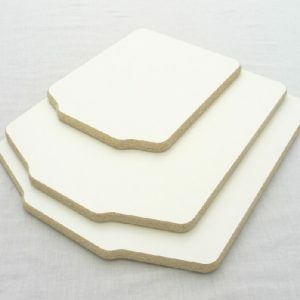 The platens come with two removable foam pads, one with a groove for ease of printing on seamed six panel caps. The Hat Champ’s unique pull and lock system holds secure enough for multi-color printing so no adhesive is required. DEAL! We are clearing out our warehouse of our old design sleeve platens. The Livingston Systems Sleeve Wood platens provide a dependable and economical option for your printing needs. Price does not include bracket to adapt to your printer. 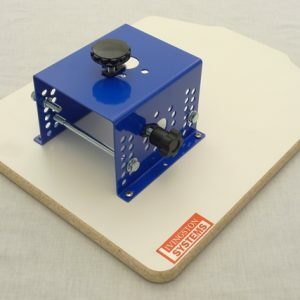 The sleeve wood platens will fit onto any printing press and have a 3.75″ by 15″ printable area but this old design does not include the larger base as in the new design. The Livingston Systems Sleeve Wood platens provide a dependable and economical option for your printing needs. Price does not include bracket to adapt to your printer. 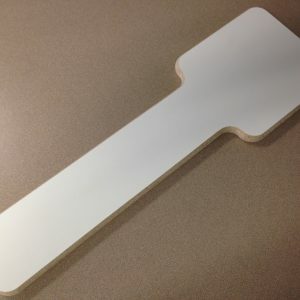 The sleeve wood platens will fit onto any printing press and have a 3.75″ by 15″ printable area. 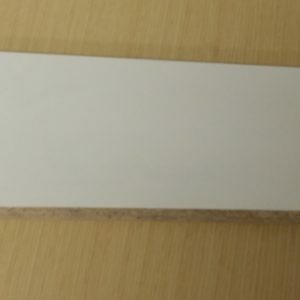 Livingston Systems Wood platens have an ideal shoulder profile angle and neck design, and will fit onto any printing press. Price does not include bracket to adapt to your printer. Livingston Systems wood platens provide a dependable and economical option for your printing needs. Custom sized platens available upon request. The Livingston Systems standard universal bracket works with all the screen printing presses listed below. The bracket fits onto the printer arm either with one or two attachment plates. Note: This bracket is designed to be used only with the Hat Champ and Sports Champ. 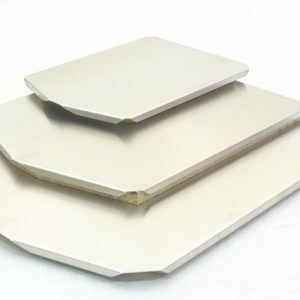 Used for mounting to our standard wood platens and alumi-bond platens. 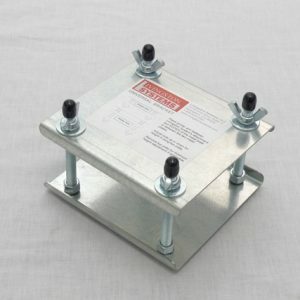 The Livingston Systems offset universal bracket works on arms up to 3.25″ X 4.25″ and has twelve platen offset options. 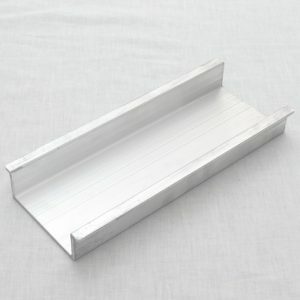 Livingston Systems non-offset universal bracket works on printer arms up to 1.75″ X 4.25″ in size. We’ve packaged together all of the platens available for the Hat Champ. Print on different hat styles with our versatile platens. 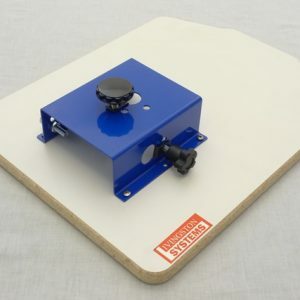 Note: Each Hat Champ comes with a Standard Platen (not included here) which is 6″ x 3.375″ (152.40mm x 85.73mm). 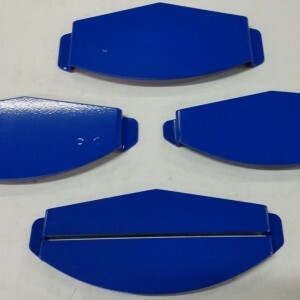 M&R brackets can be placed on all Livingston Systems platens and screen printing attachments.